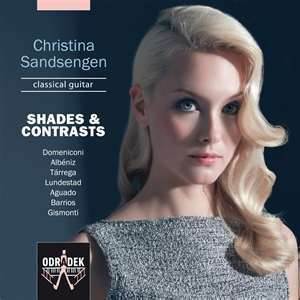 Interview: Christina Sandsengen: "Oh! You know what? I don’t remember when I heard it, but... ...I still get very emotional when I play it, but I don’t always cry, though."